Rebalancing is one of the most important tasks we perform as we manage our clients’ investments. 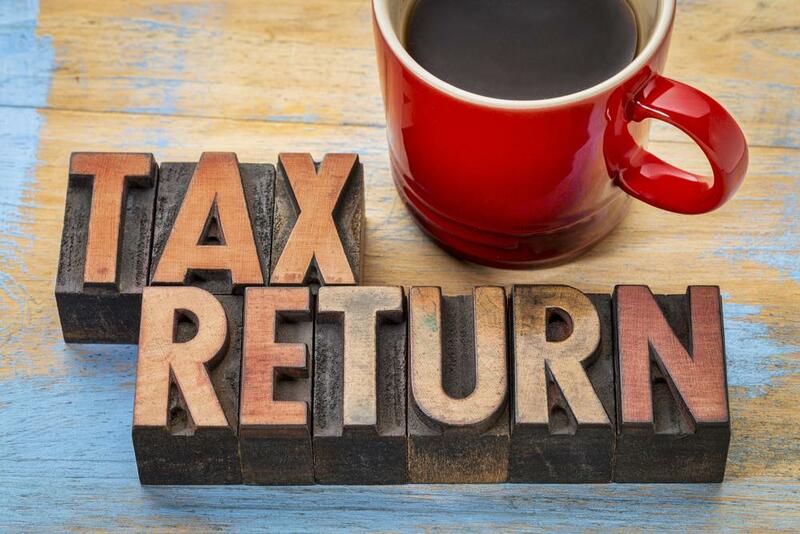 A 60-second read by Nicholas Scheibner: You will receive a form 1099-R if any money has been moved out of a retirement account. How much you will pay in taxes will depend on how the money is moved. You want to make sure any movement out of a retirement account is done properly, and the correct code is applied when you file your taxes. 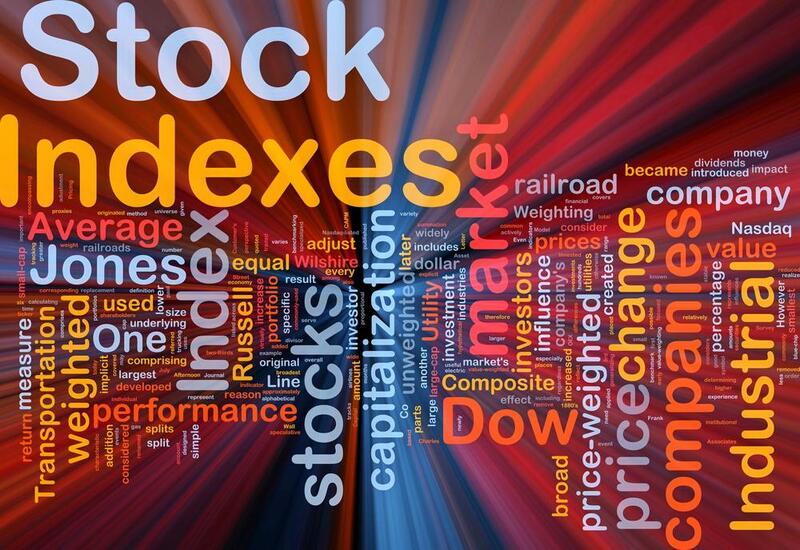 The code will appear in box 7 of the 1099-R.
A 30-second read by Nicholas Scheibner: You may have a stock in your brokerage account that has a very large gain since you originally purchased it. If you were to go and sell the stock, outside of a retirement account, you would pay taxes on the profit you made on the investment. This is called a “capital gain”. 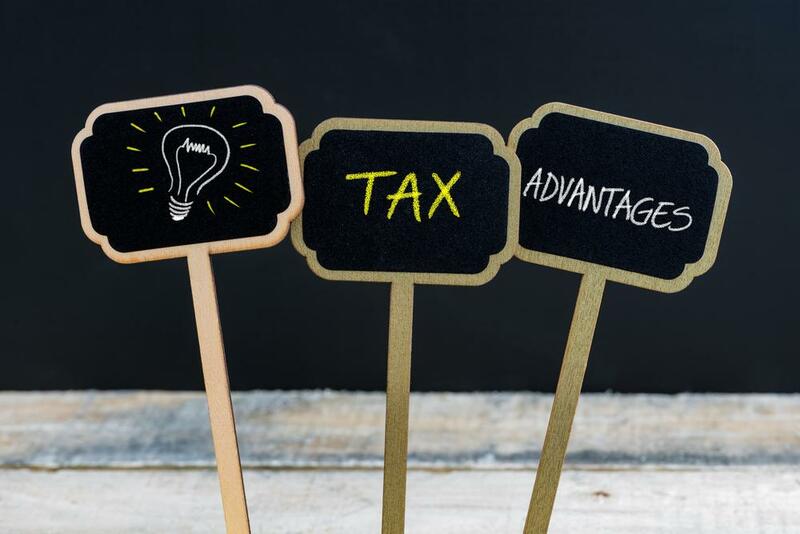 If you are the owner of an IRA (Individual Retirement Account) you may be aware that at age 70 ½ you are required to withdraw a small portion of your account and pay taxes on the amount withdrawn. 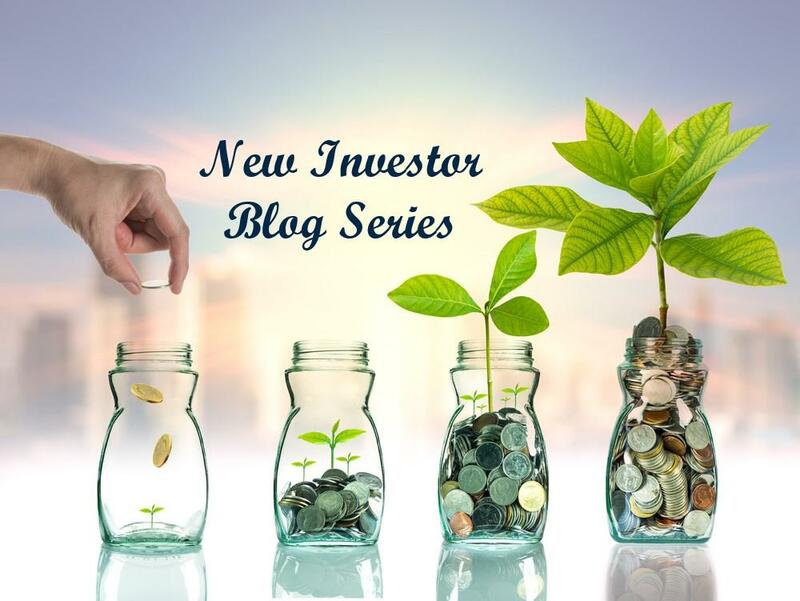 Baron Financial Group’s New Investor Blog Series will consist of monthly blog posts that provide general information on a range of investment topics. The series aims to provide new investors with basic investment information. This time of year it is not uncommon to find yourself burdened with an abundance of credit card debt. The National Association of Personal Financial Advisors (NAPFA) provides this list of their top six tips to help you come out from under the weight of credit card debt. 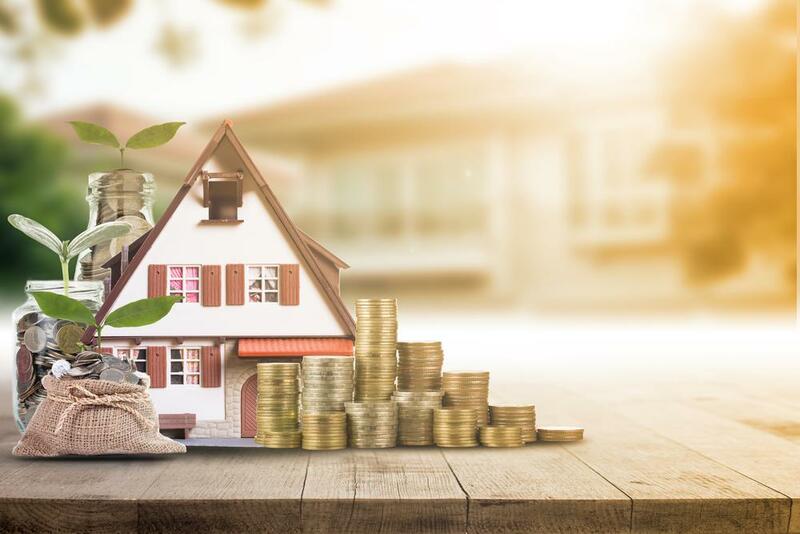 A 45-second read by Nicholas Scheibner: Many young people face the dilemma of looking to purchase a home while still having student loan obligations. For example, you might question, is it better to pay off the student loan in its entirety and then work towards saving for a home purchase? 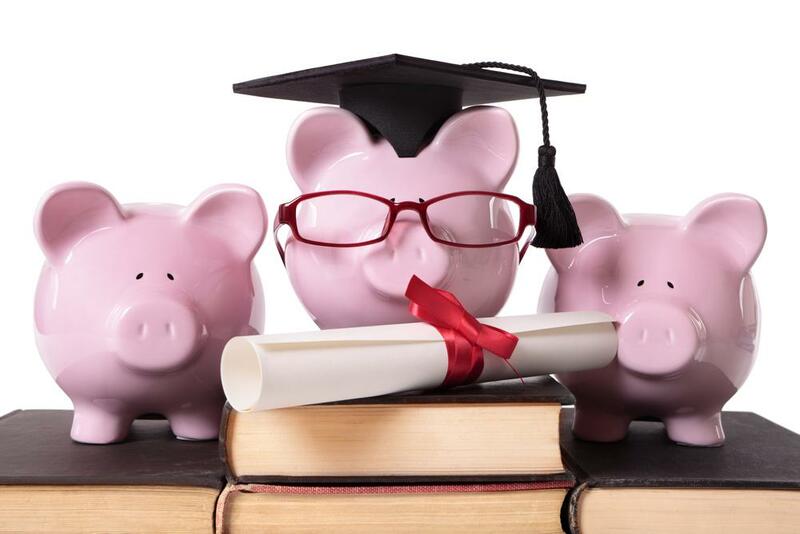 Or continue paying off the student loan while saving for the home purchase? “5 Steps to Take if the Bull Market Run Has You Thinking of Unloading Stocks”, an article written by Tara Siegel Bernard in the Aug. 22, 2018 edition of The New York Times, discusses the extended bull market that we are currently experiencing and what, if anything, we should do differently with our investments. A 60-second read by Victor Cannillo: If you haven’t completed your estate planning documents yet, consider making it a priority. 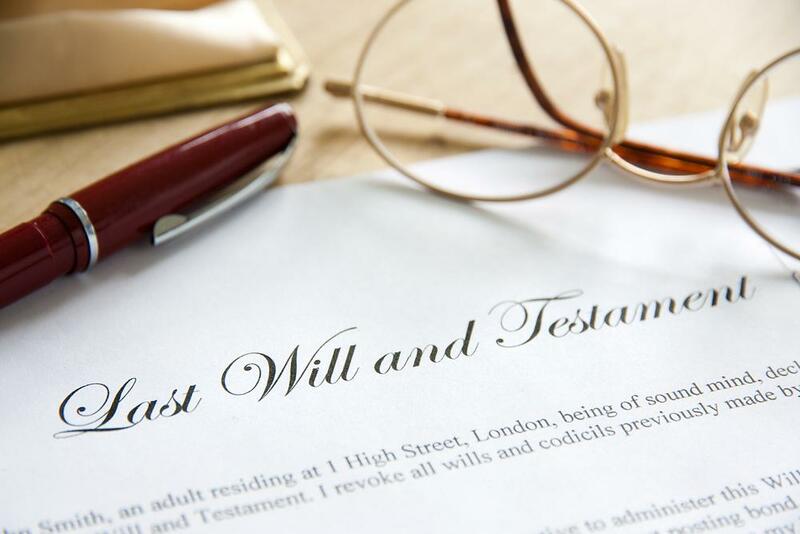 Having your estate planning documents in place can help to prevent issues down the road and ensures that your specific wants and wishes will be carried out. For example, did you know that technically, everyone has a will? 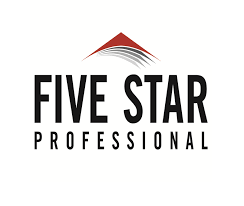 The question is do you have a personalized will or the standard state version? 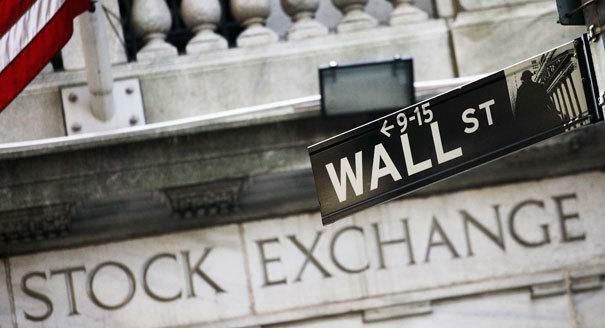 Should You Reduce the Amount of Stocks in Your Portfolio When You Retire? A 60-second read by Nicholas Scheibner: The theory of, “reduce my risk as I near retirement” has been a long-standing investment mantra for many years. However, a reduction in risk at retirement age may not be the best course of action for every investor. 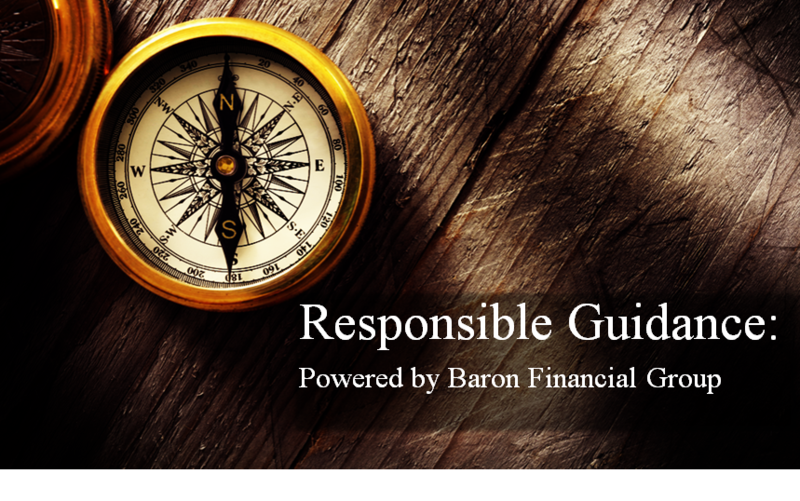 The theory of reduction in risk as you near retirement needs to be looked at more closely.